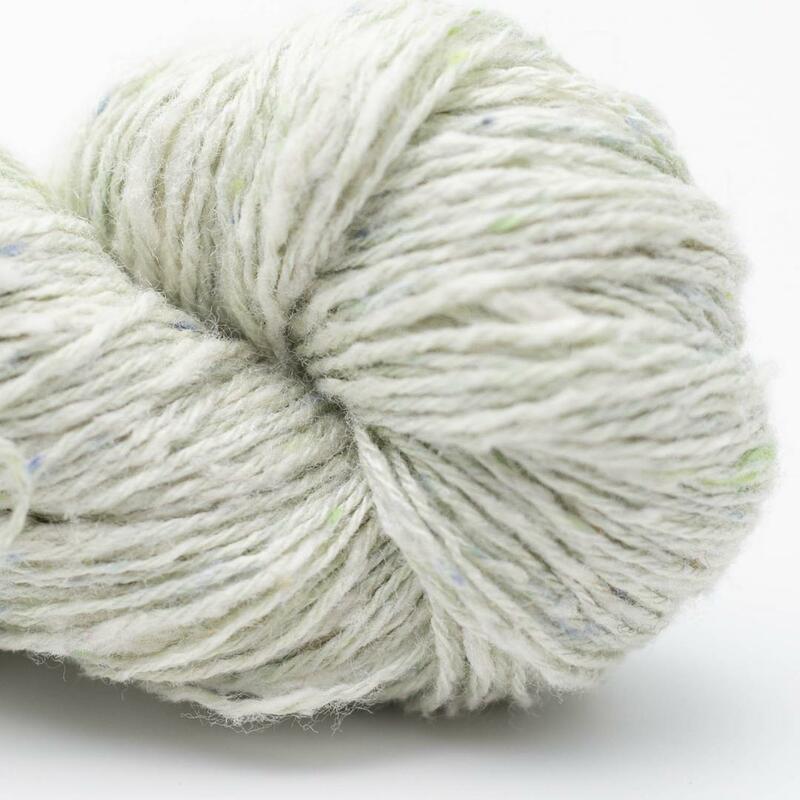 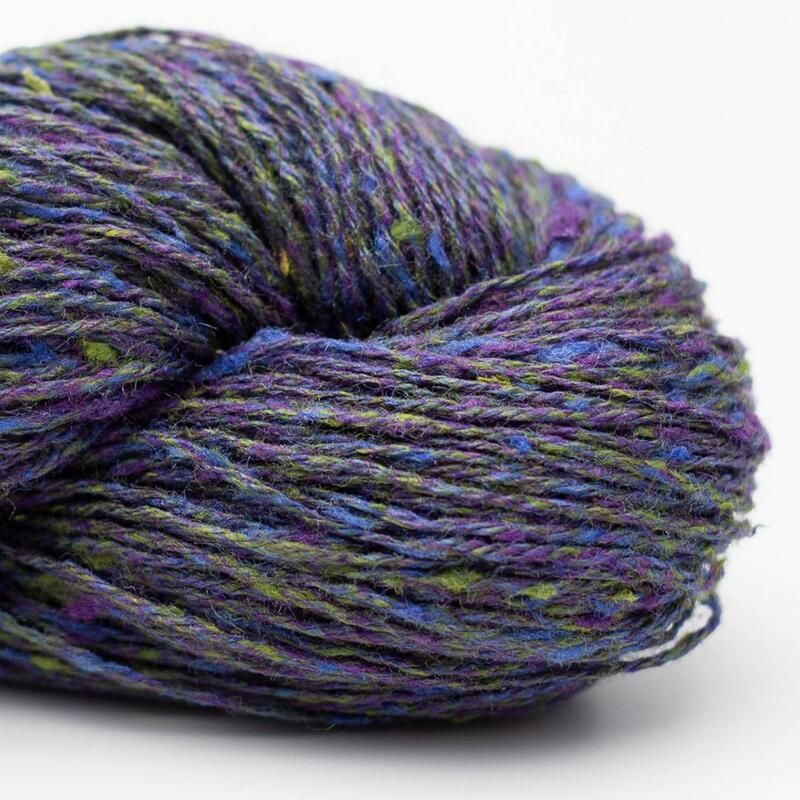 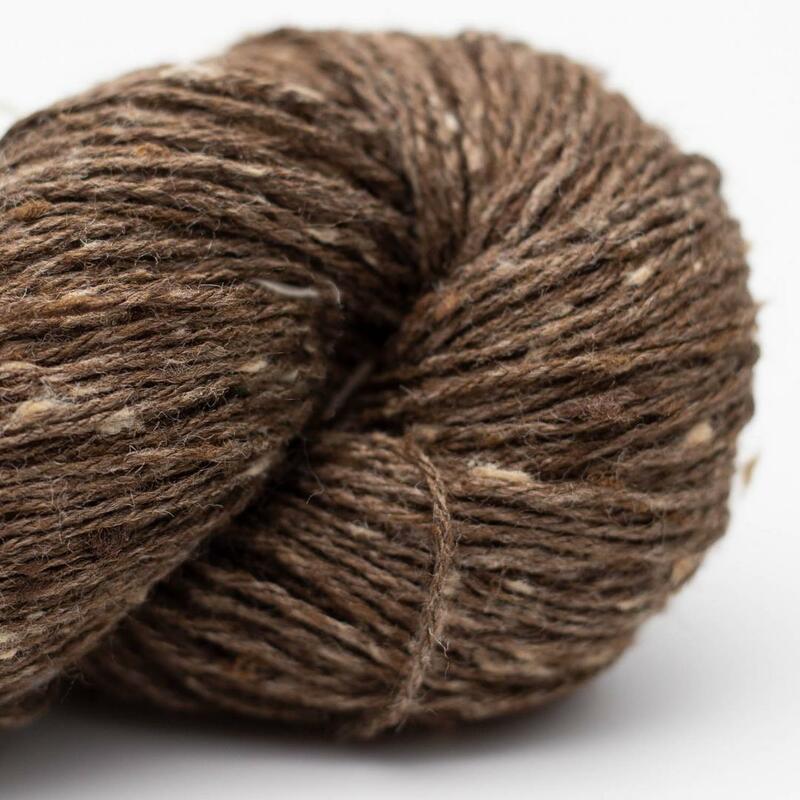 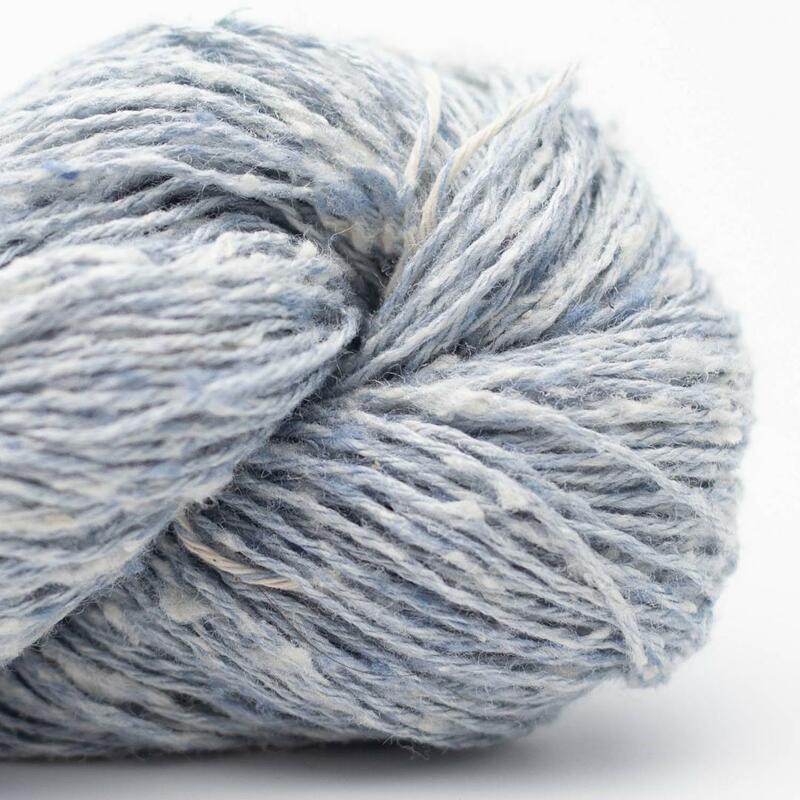 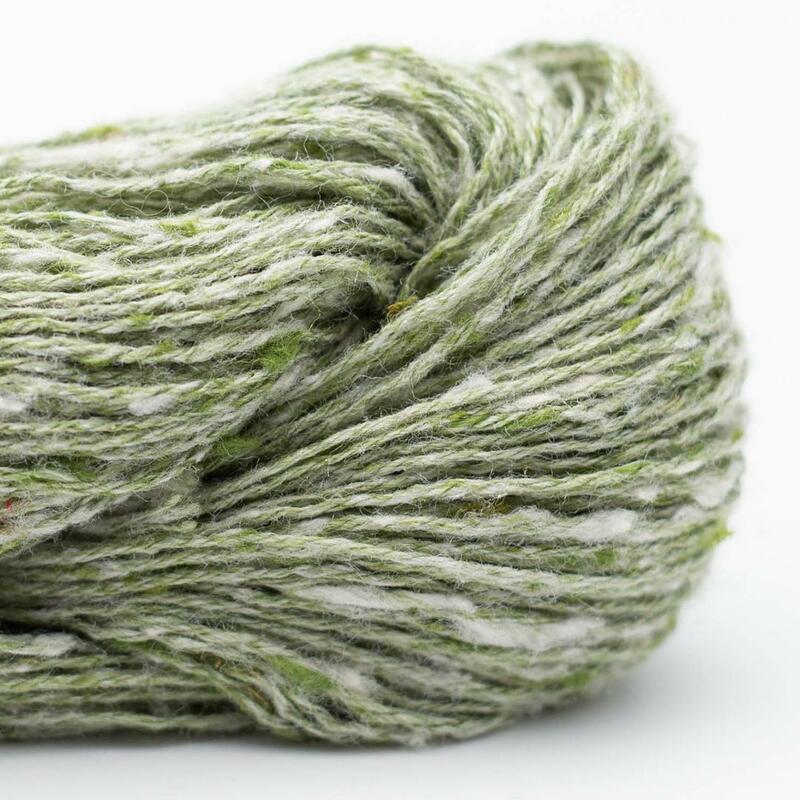 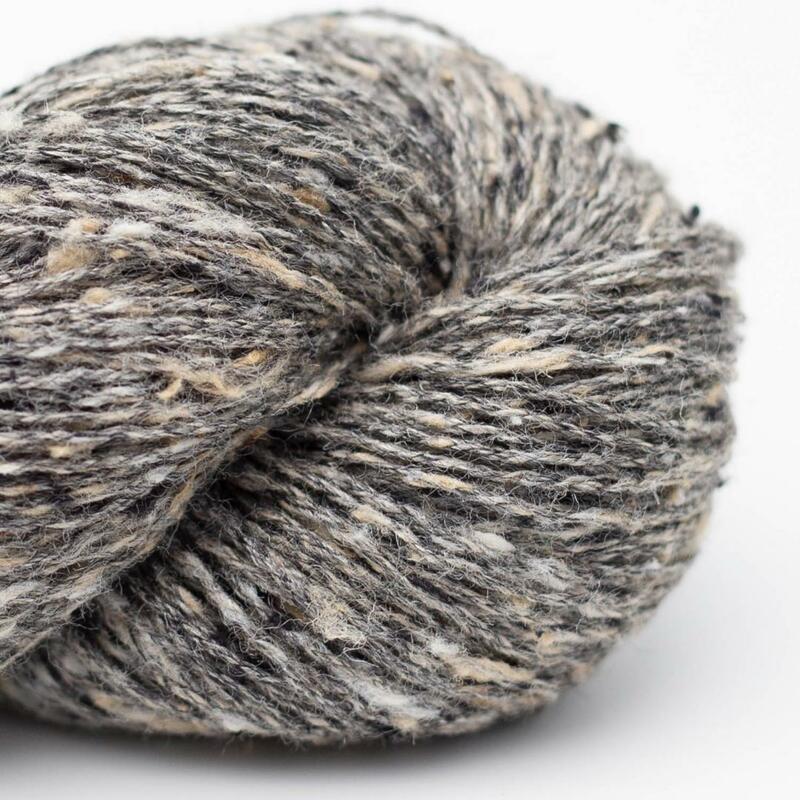 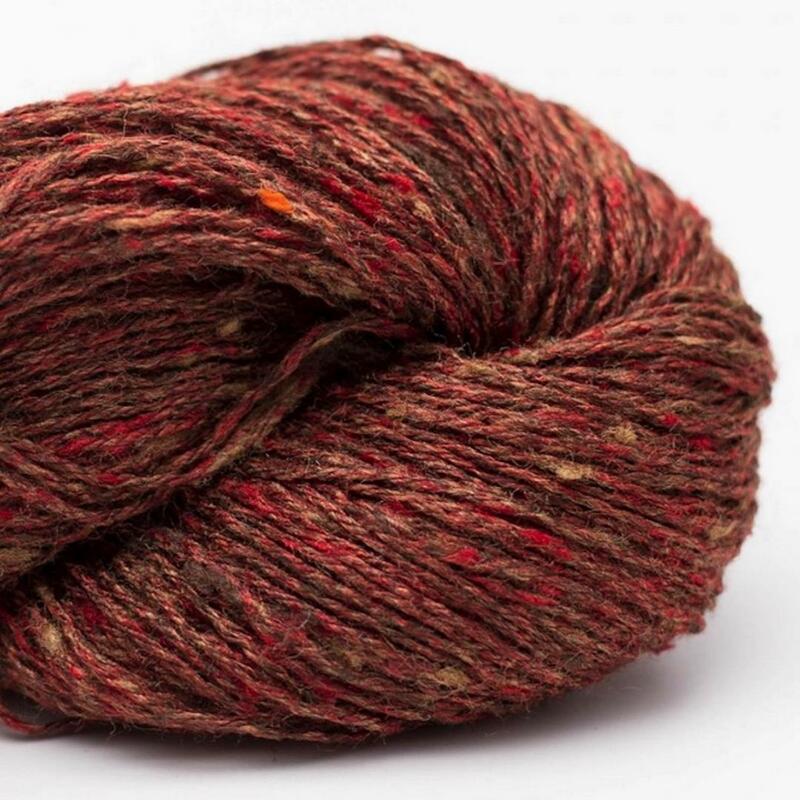 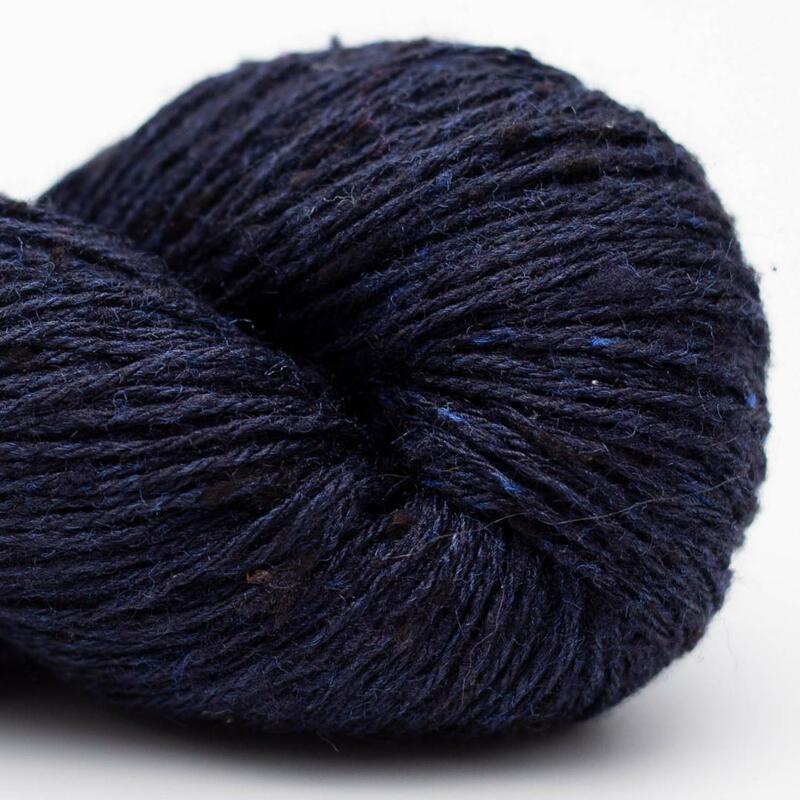 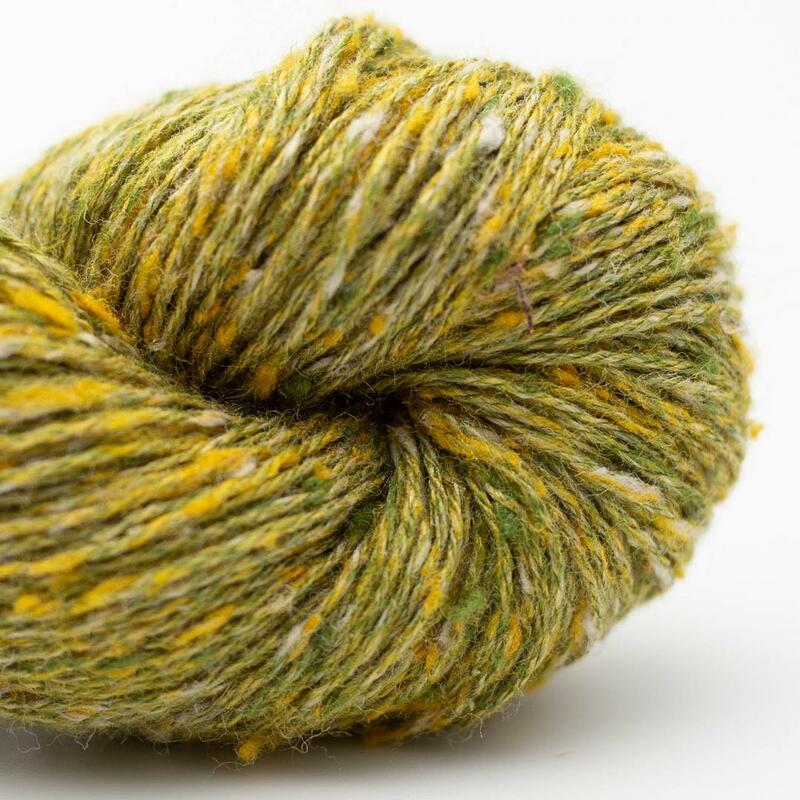 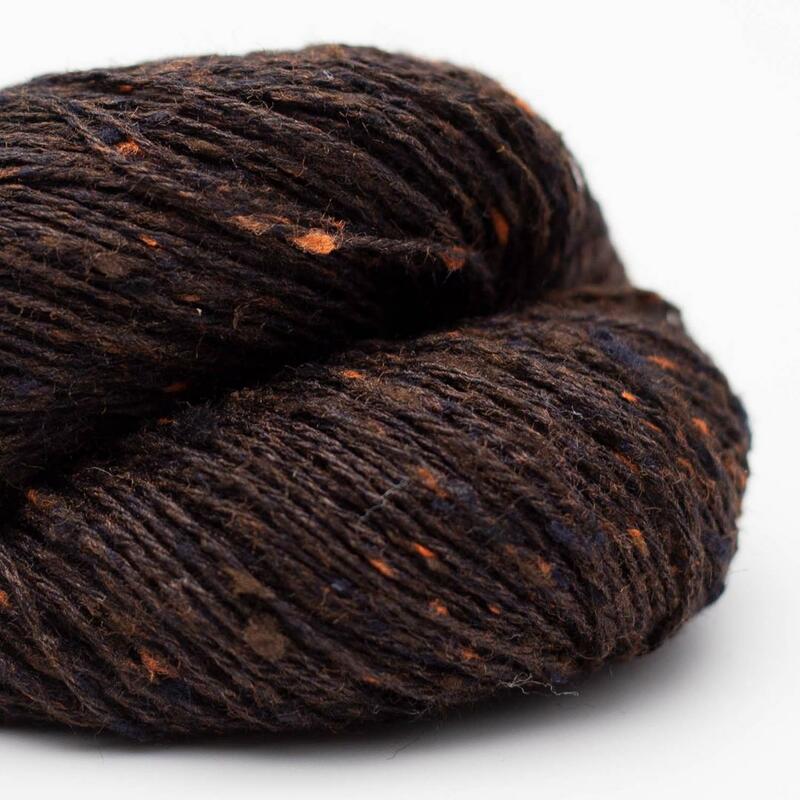 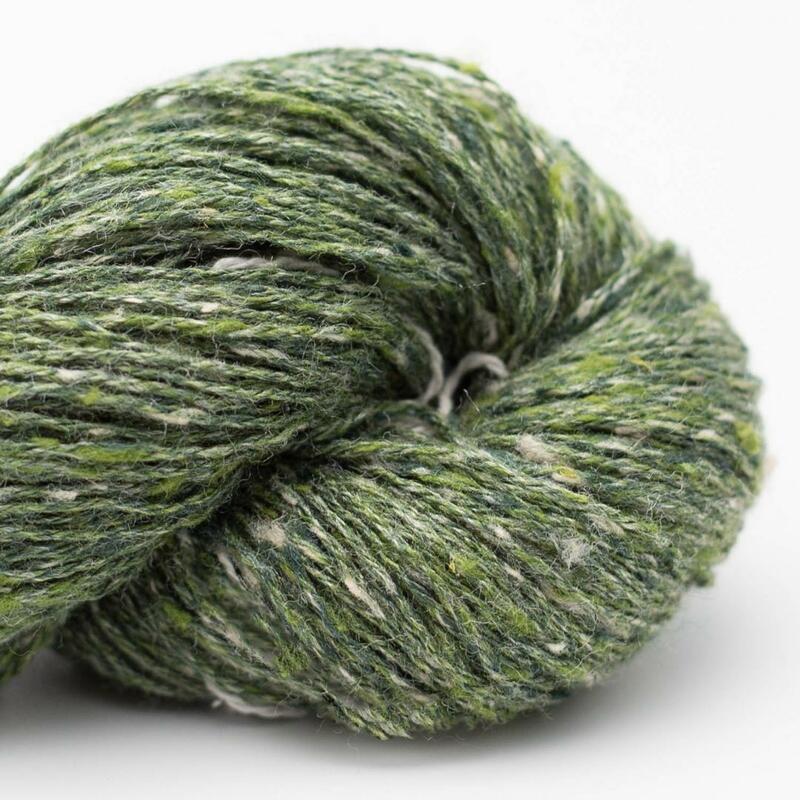 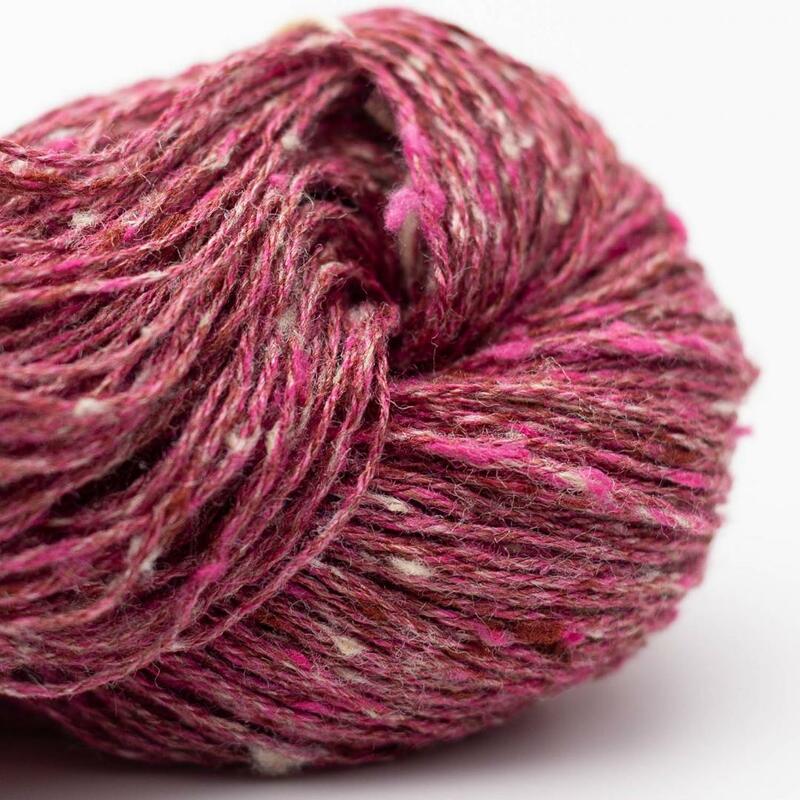 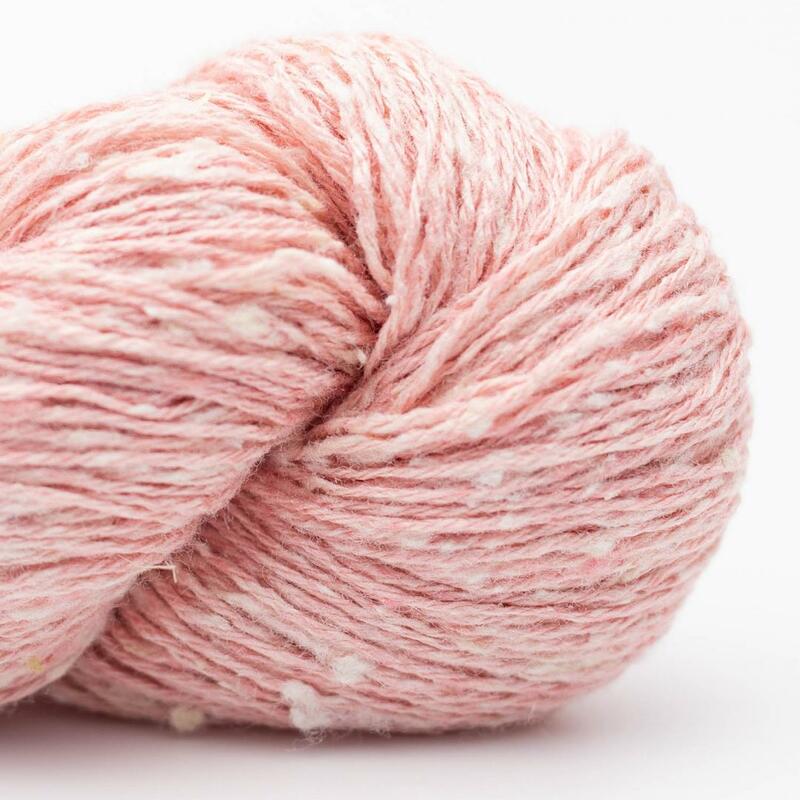 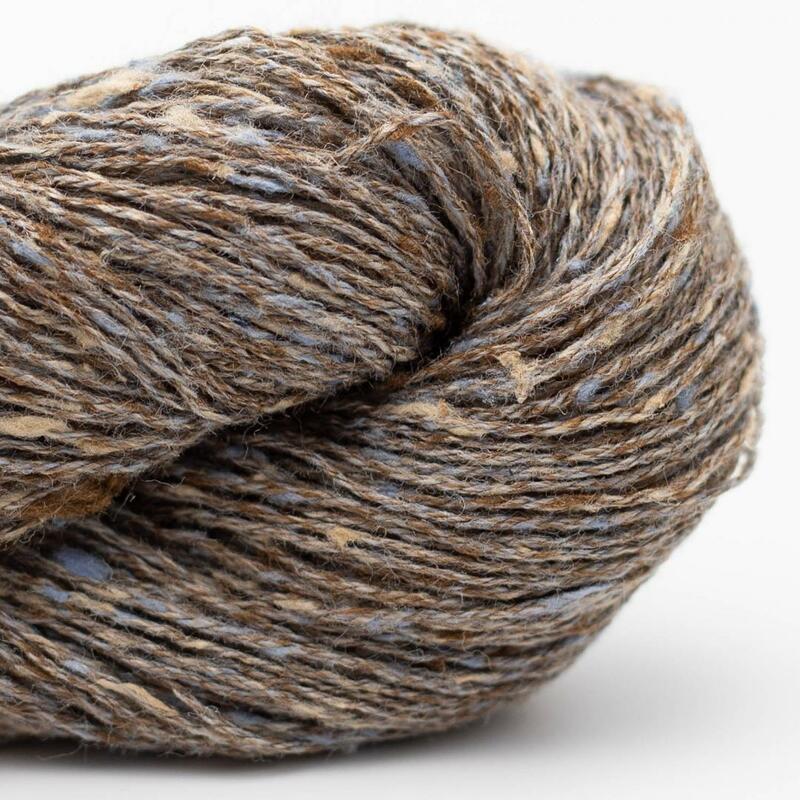 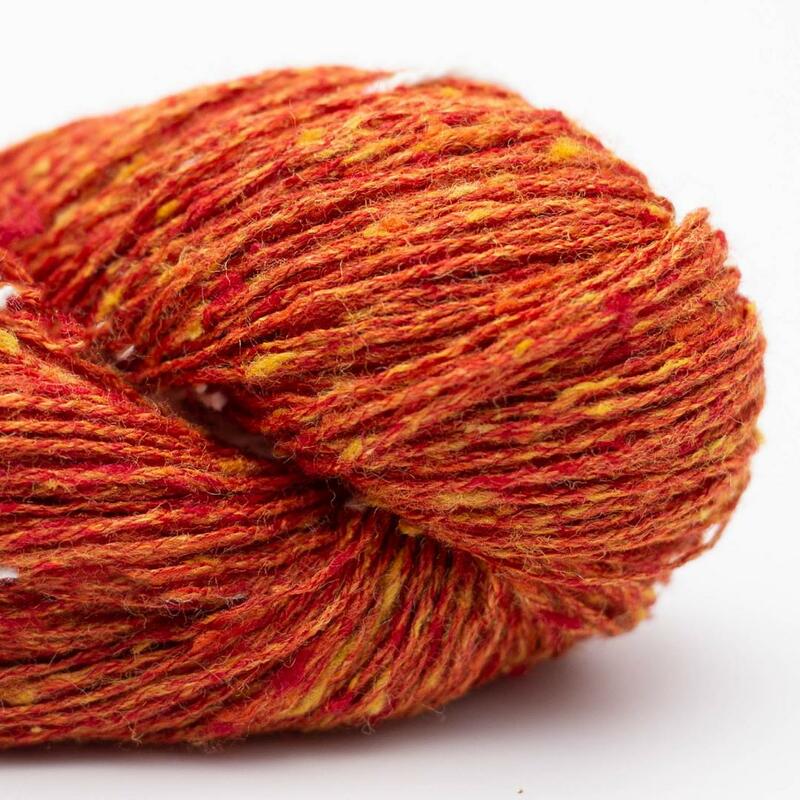 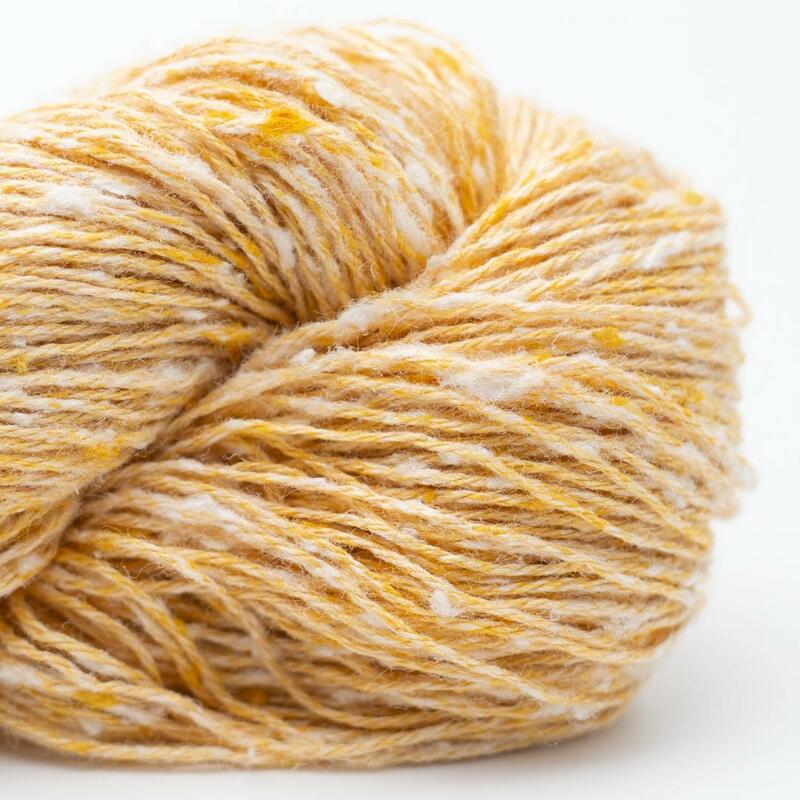 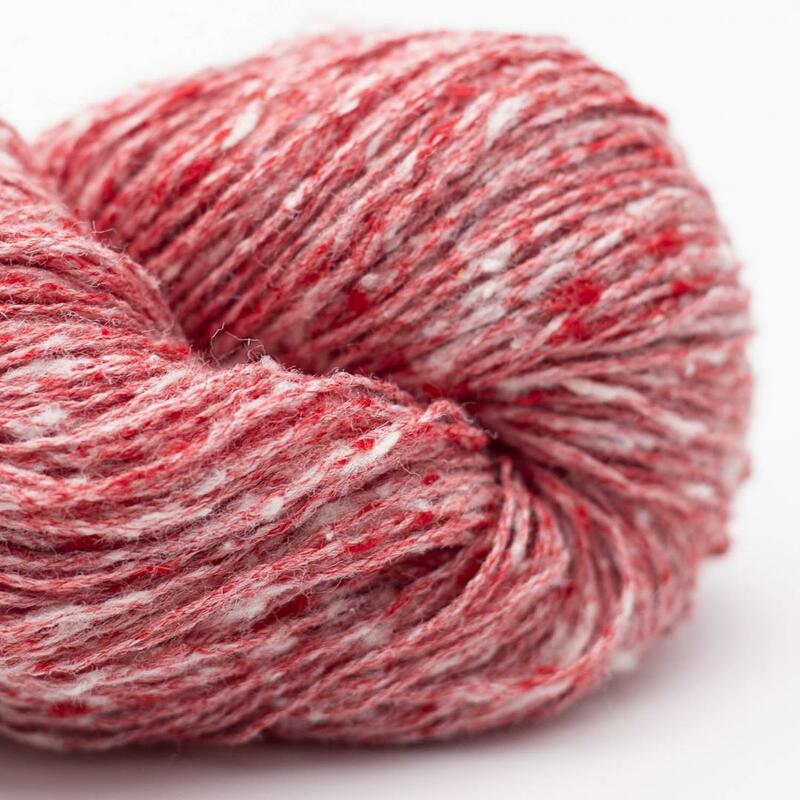 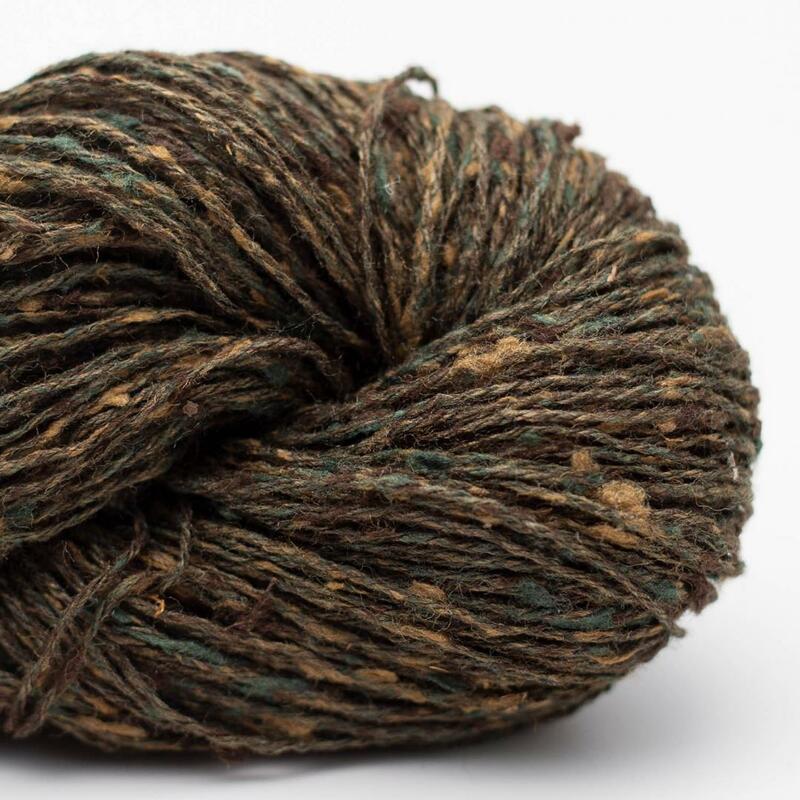 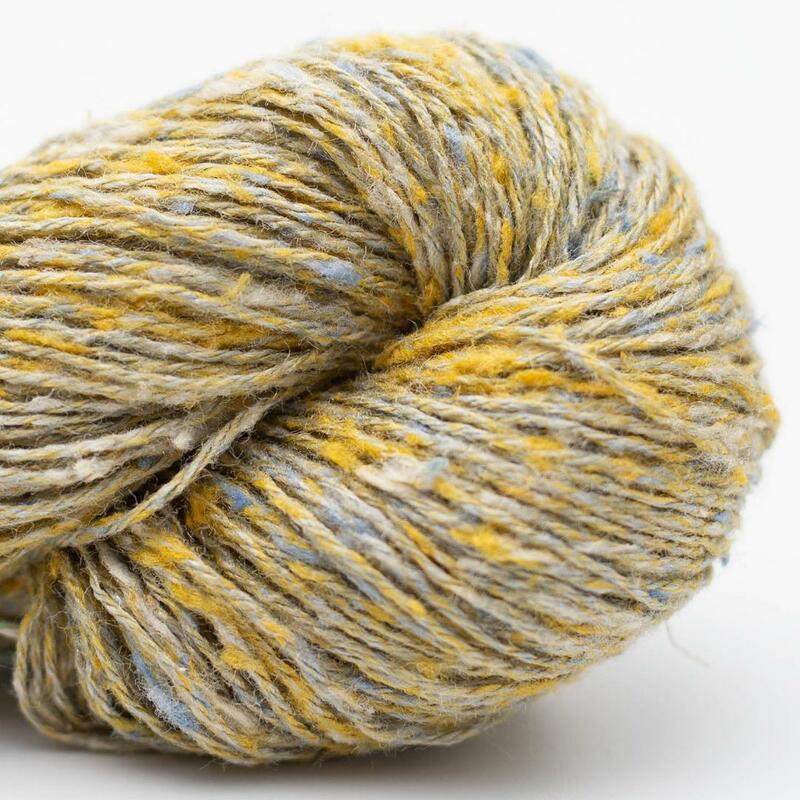 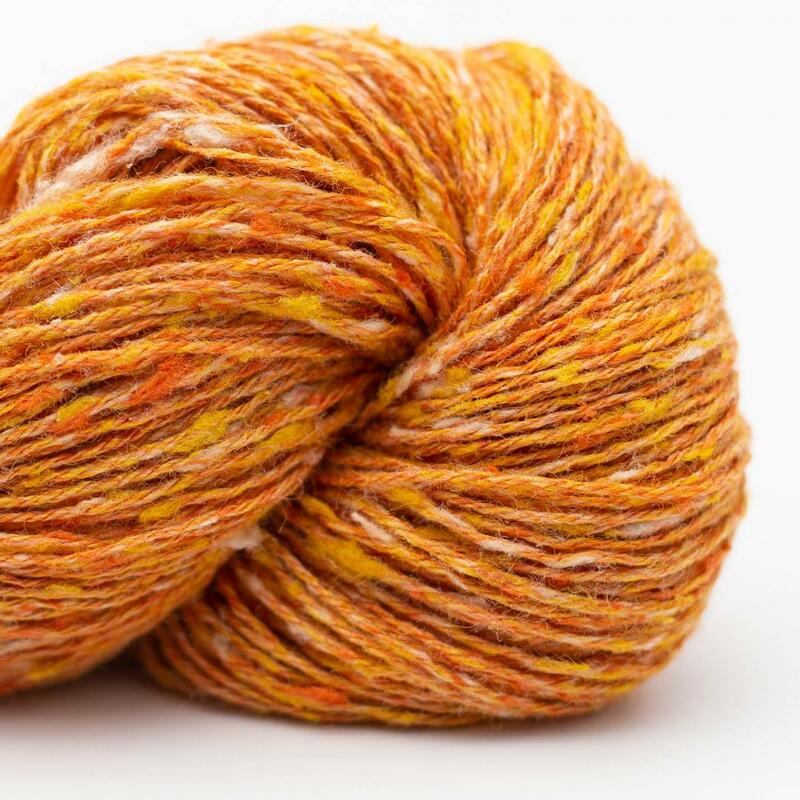 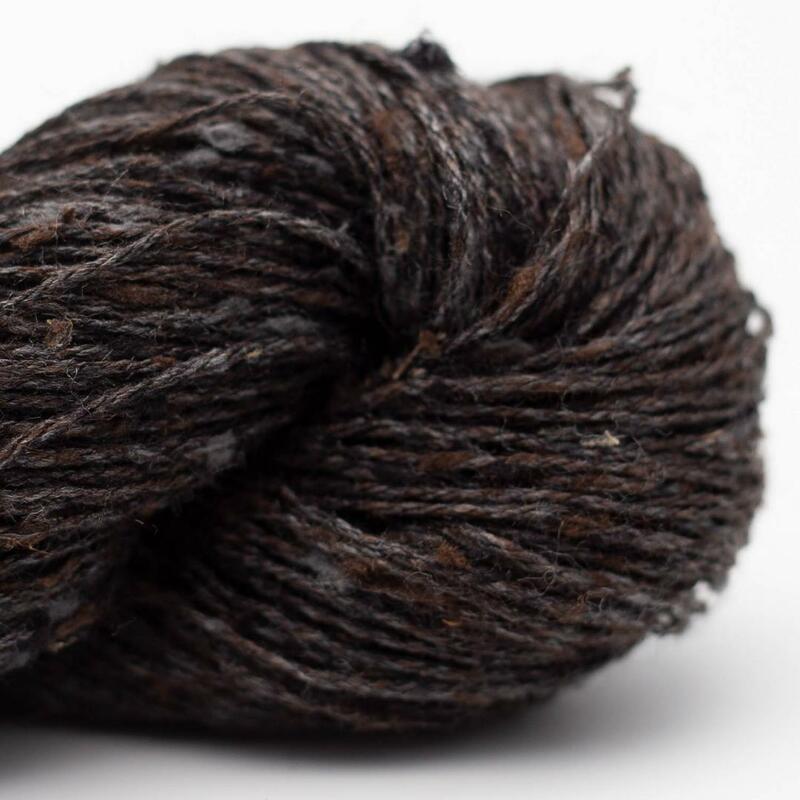 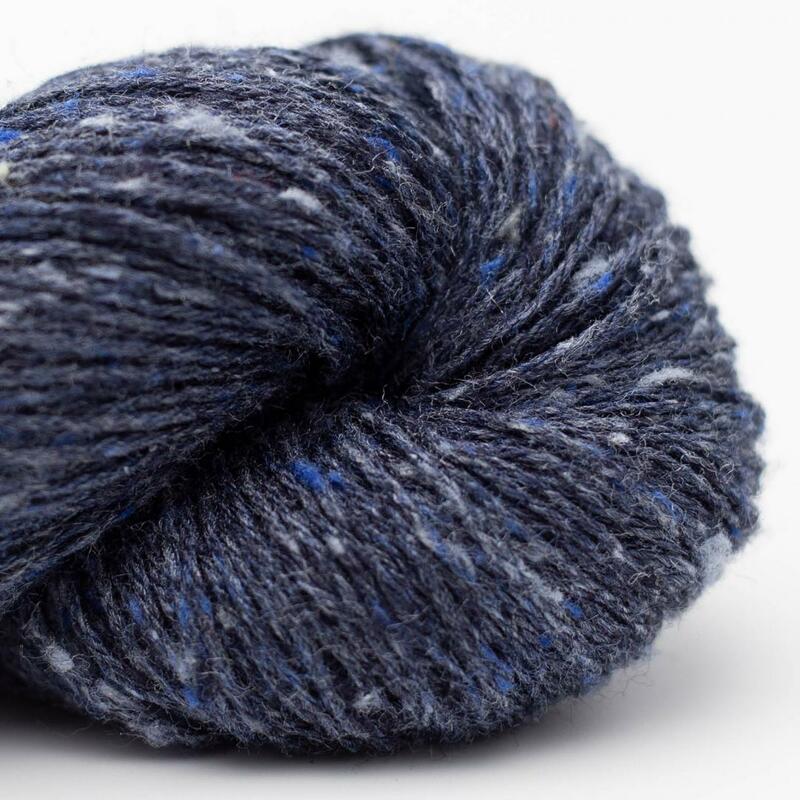 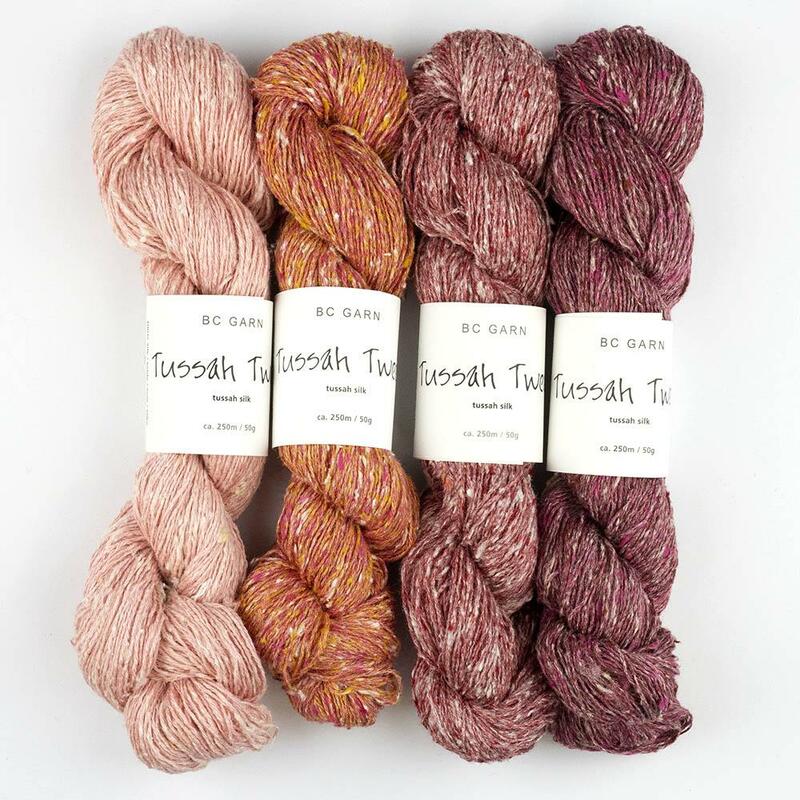 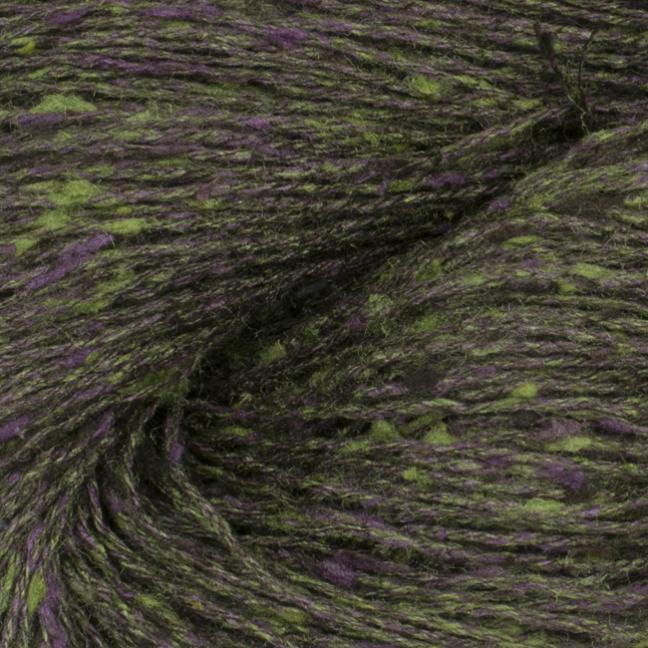 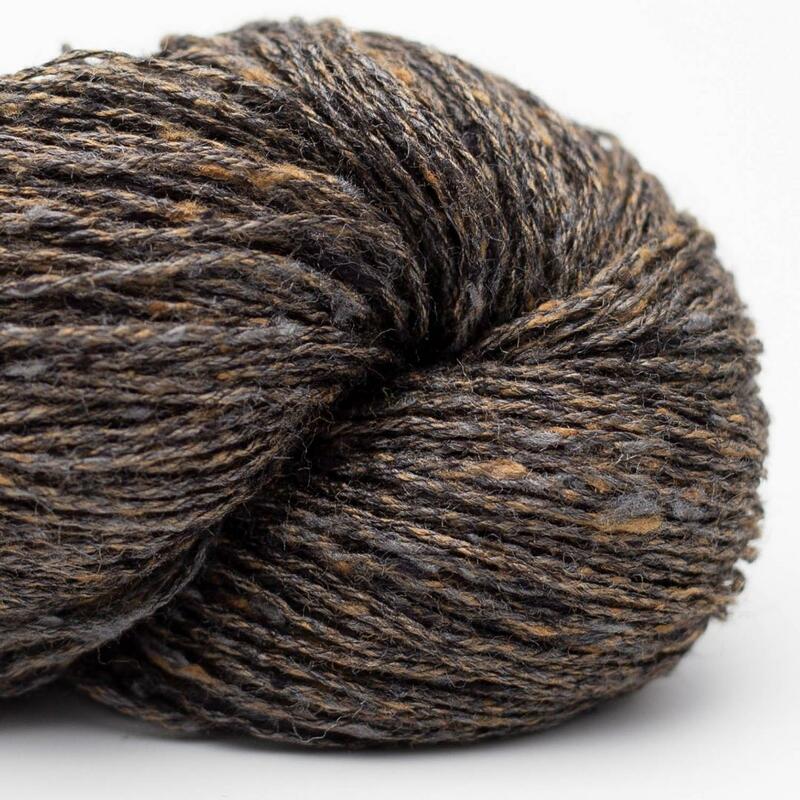 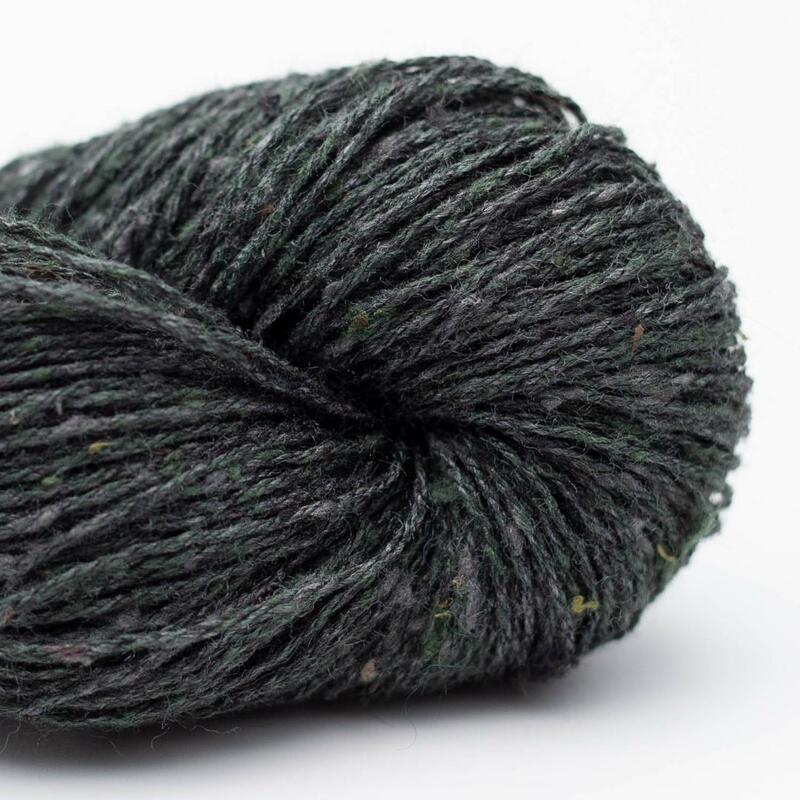 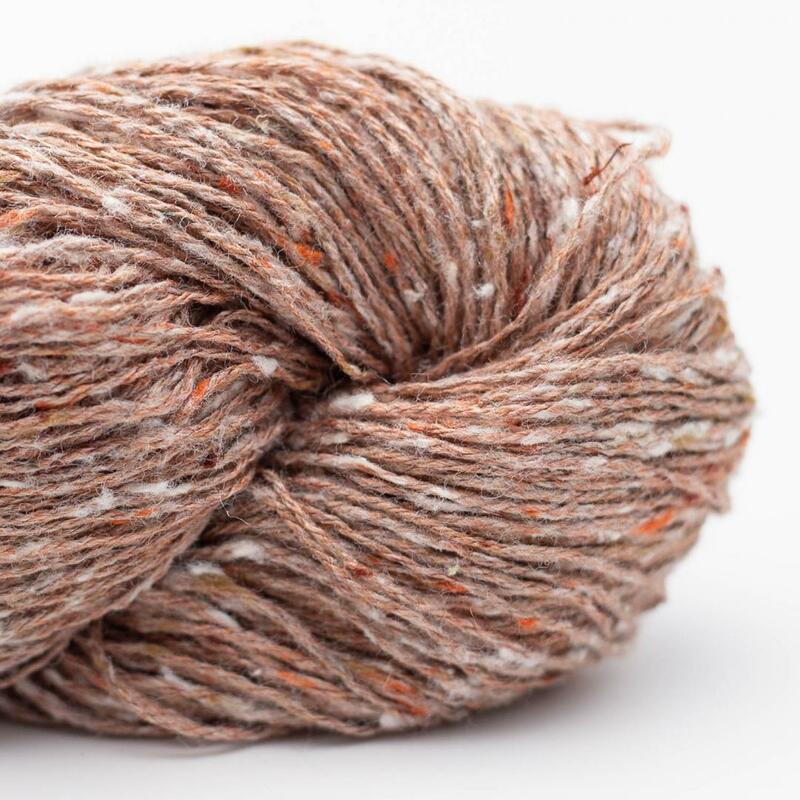 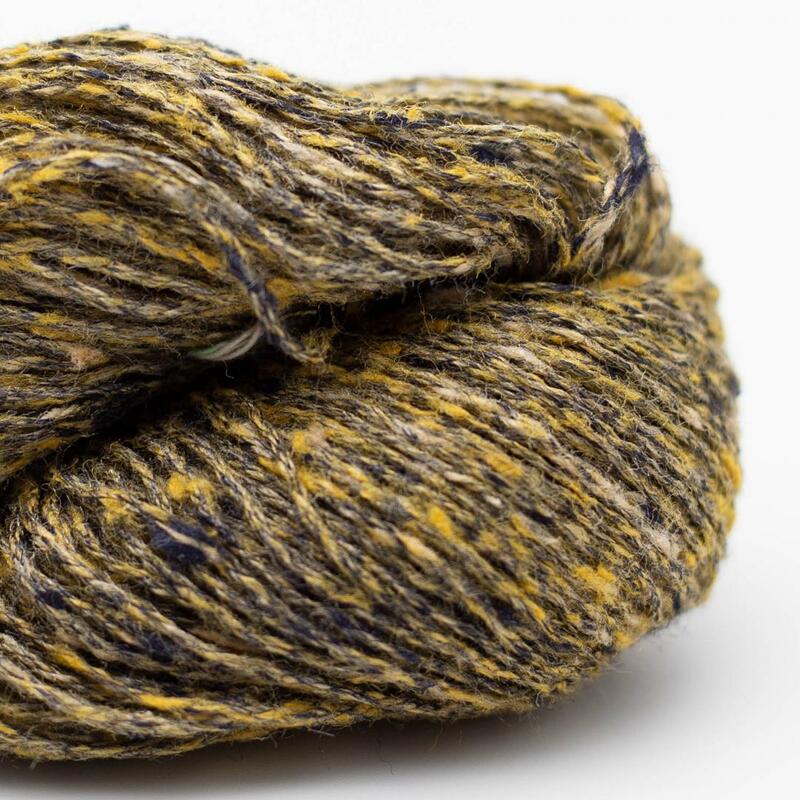 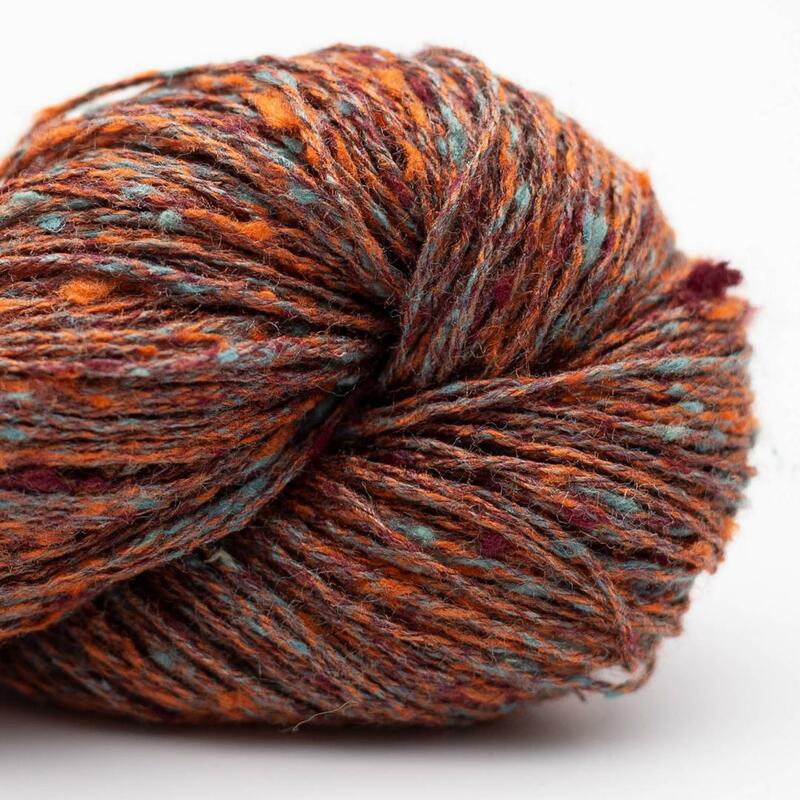 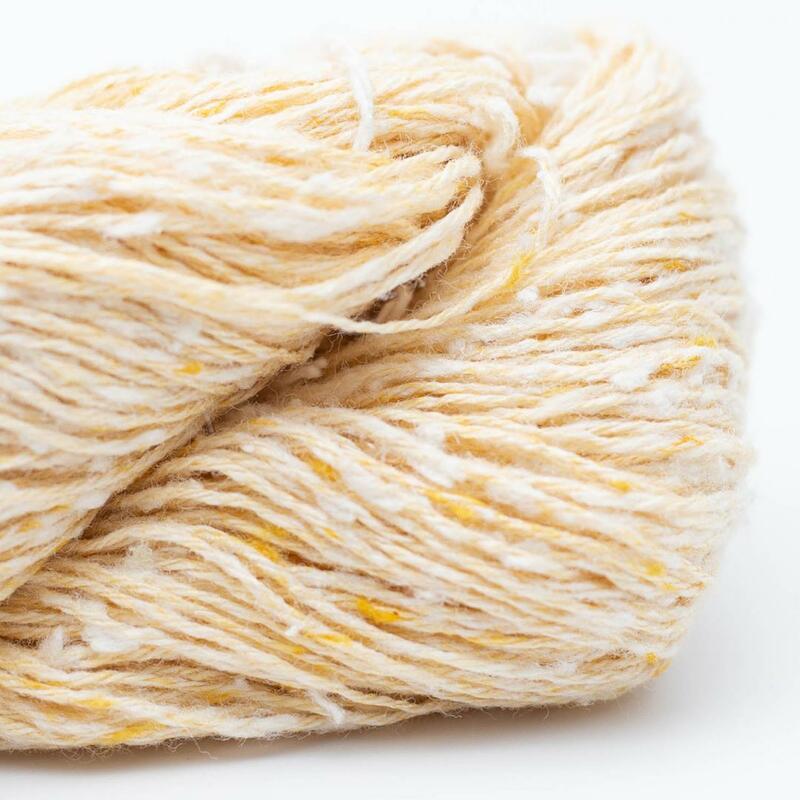 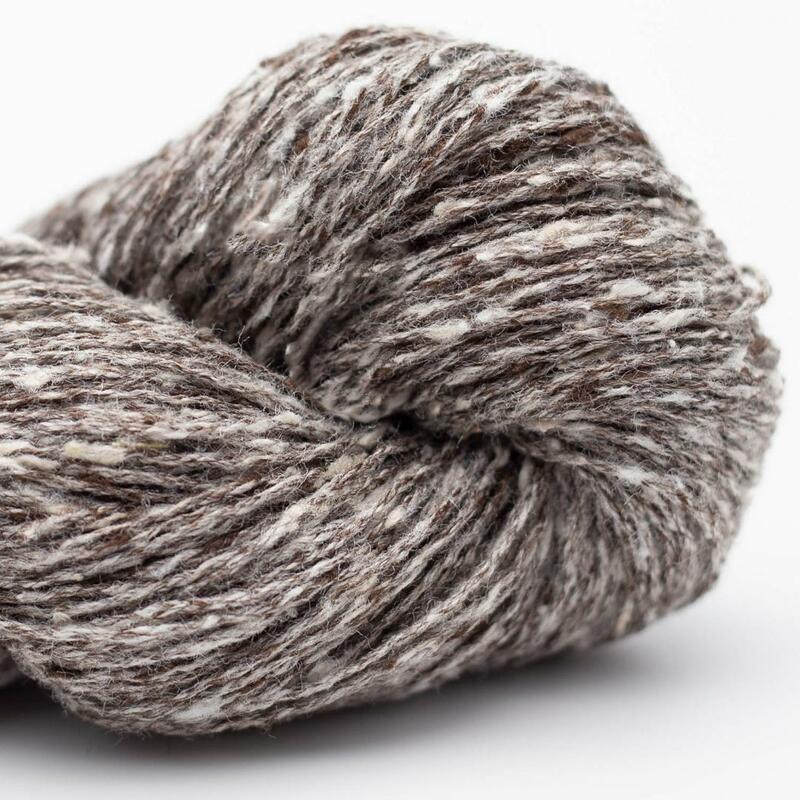 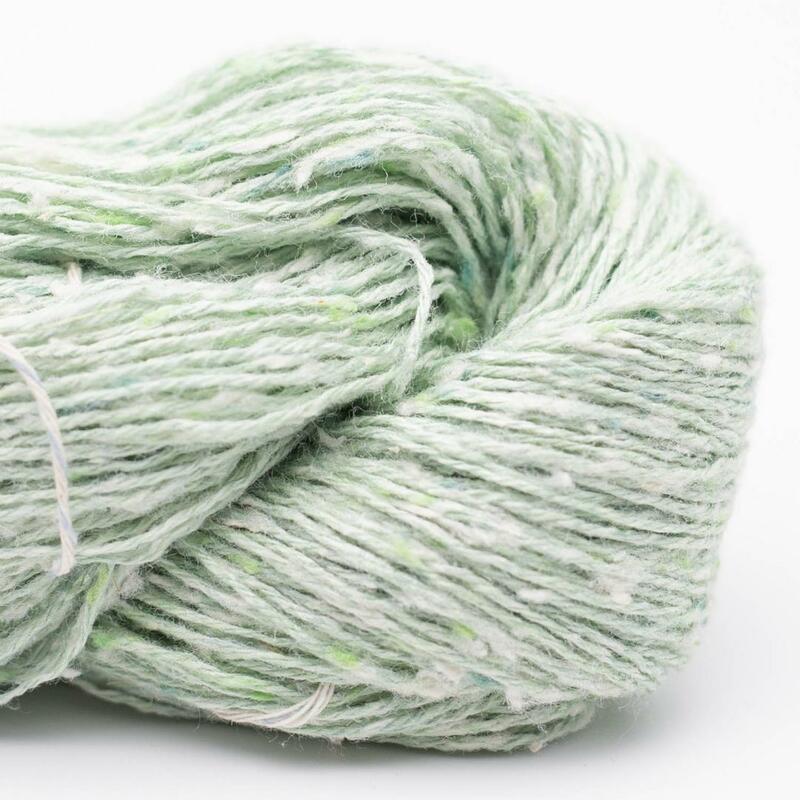 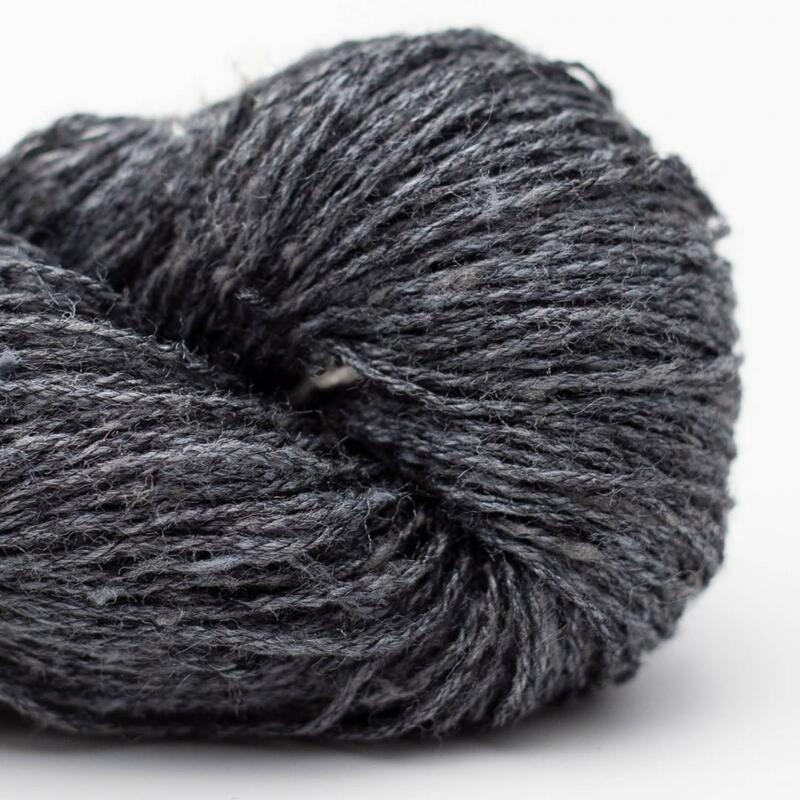 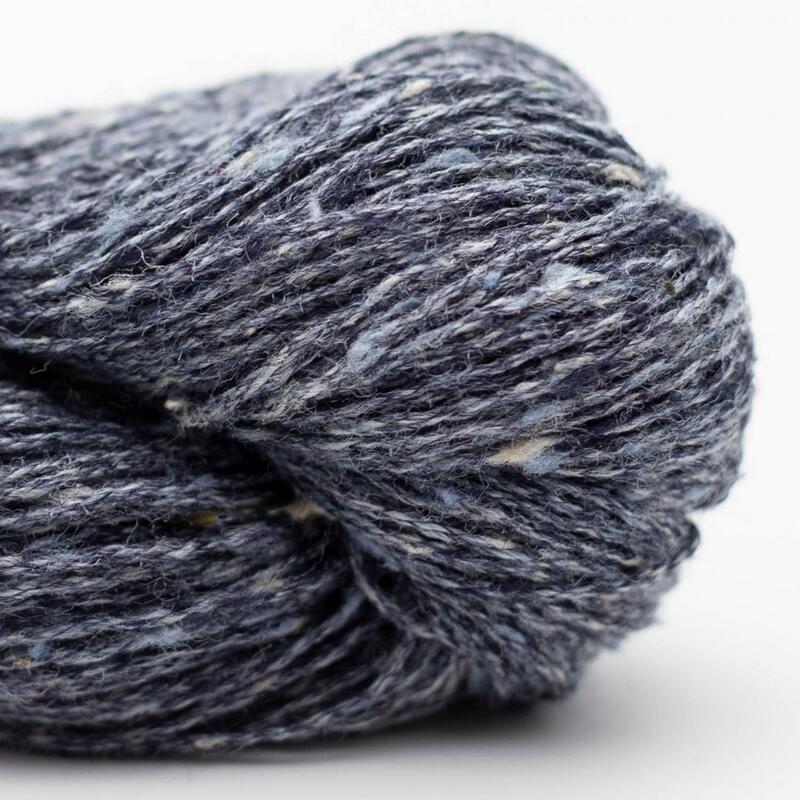 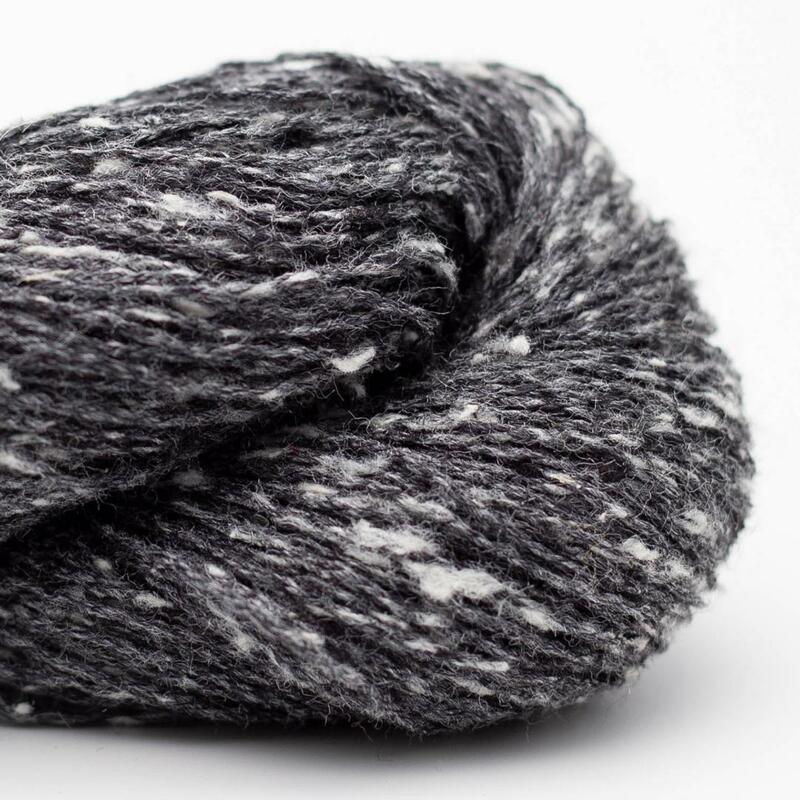 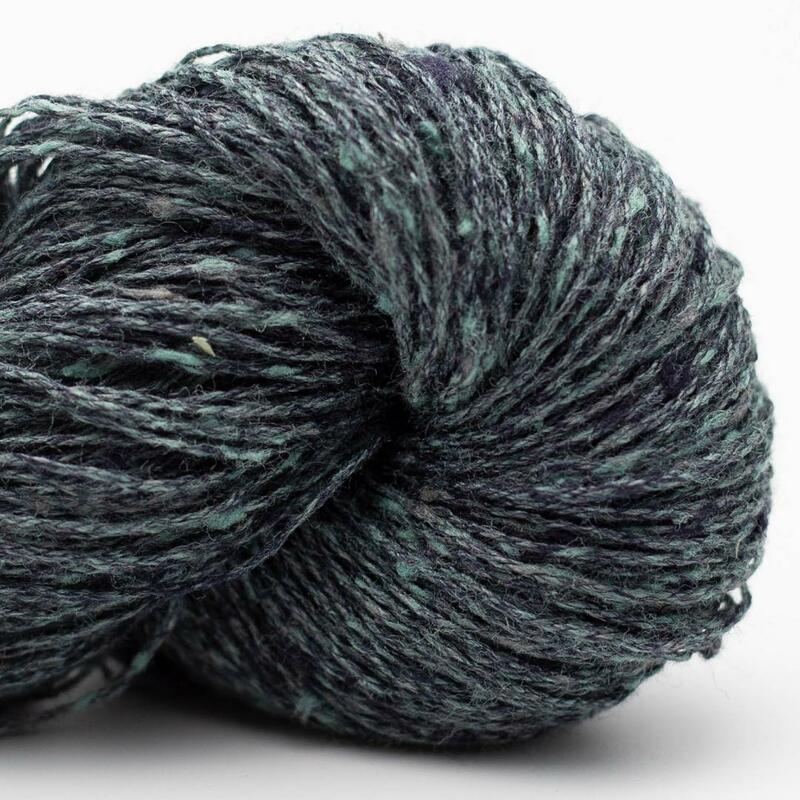 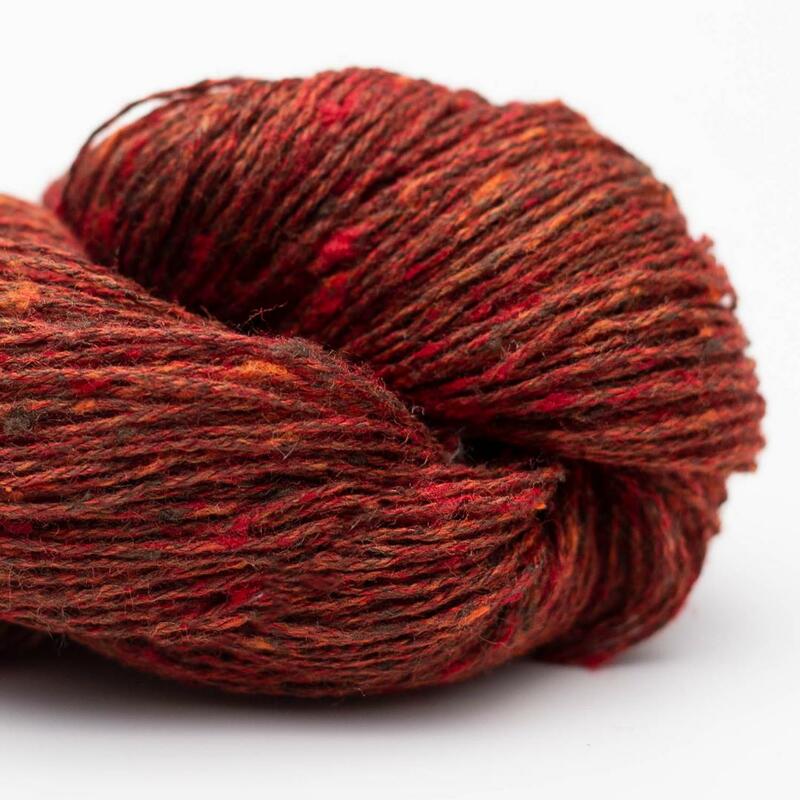 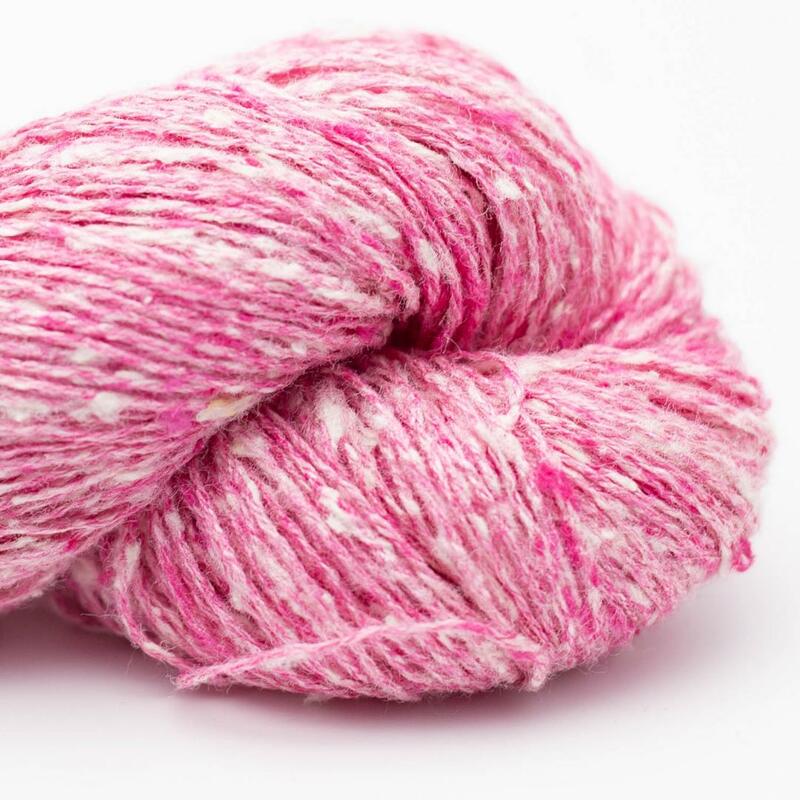 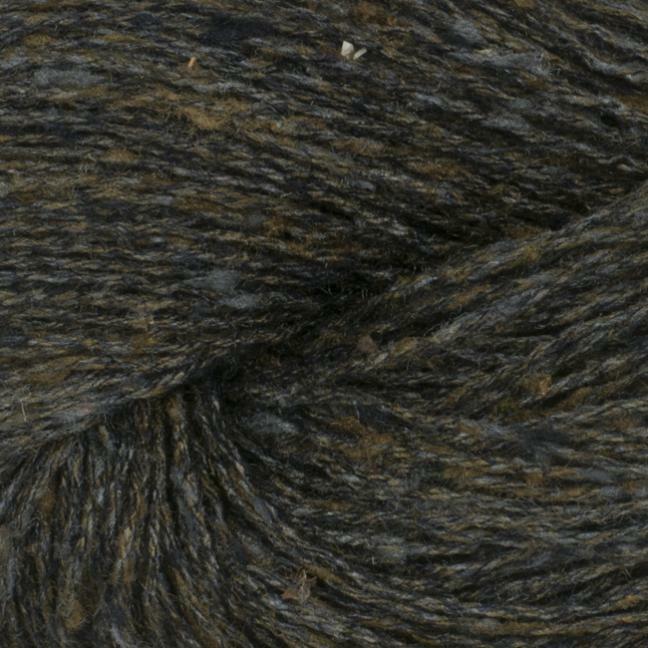 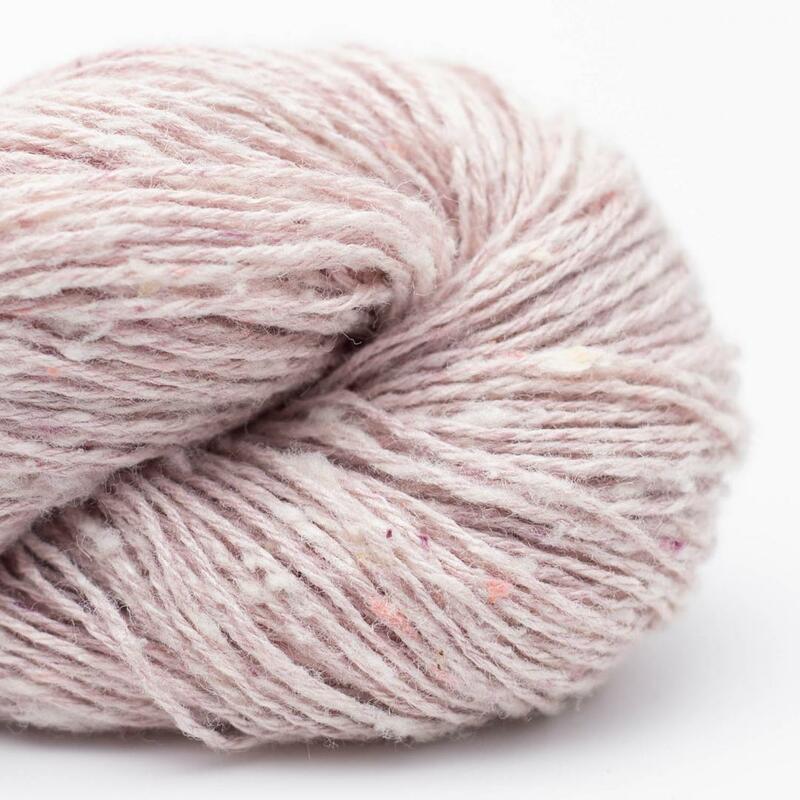 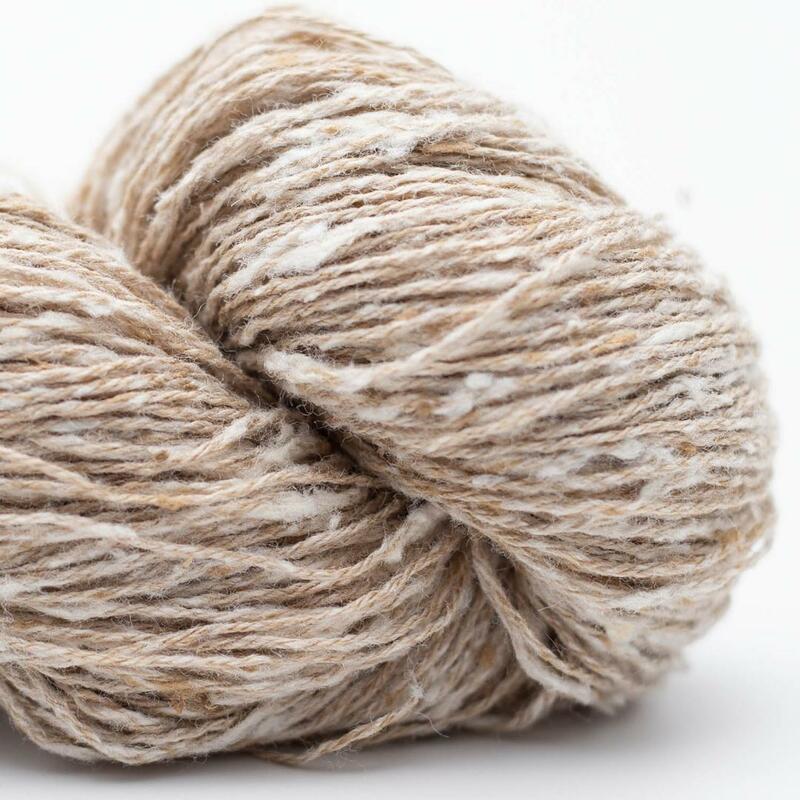 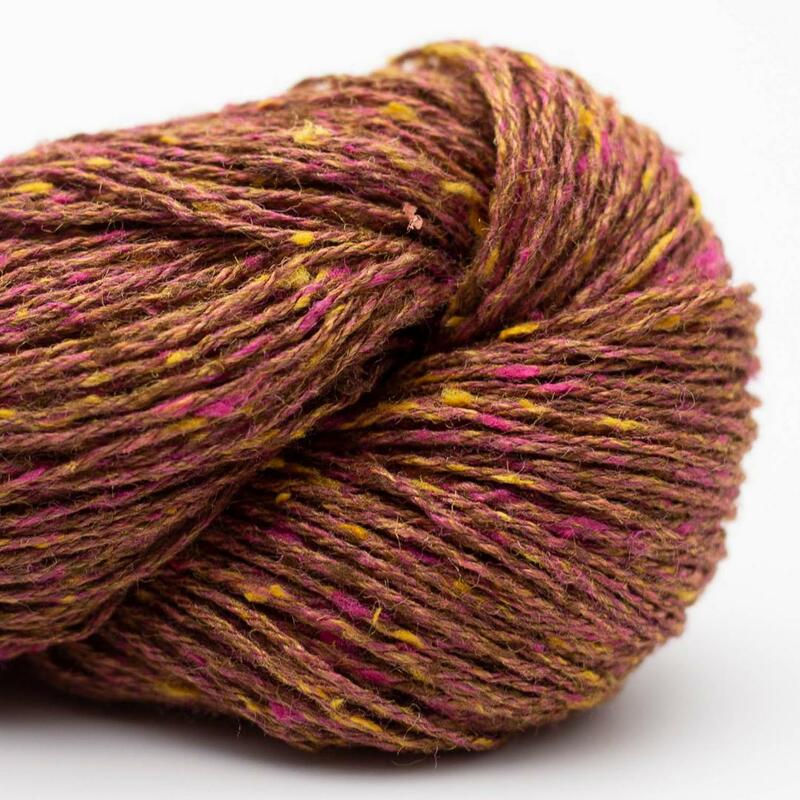 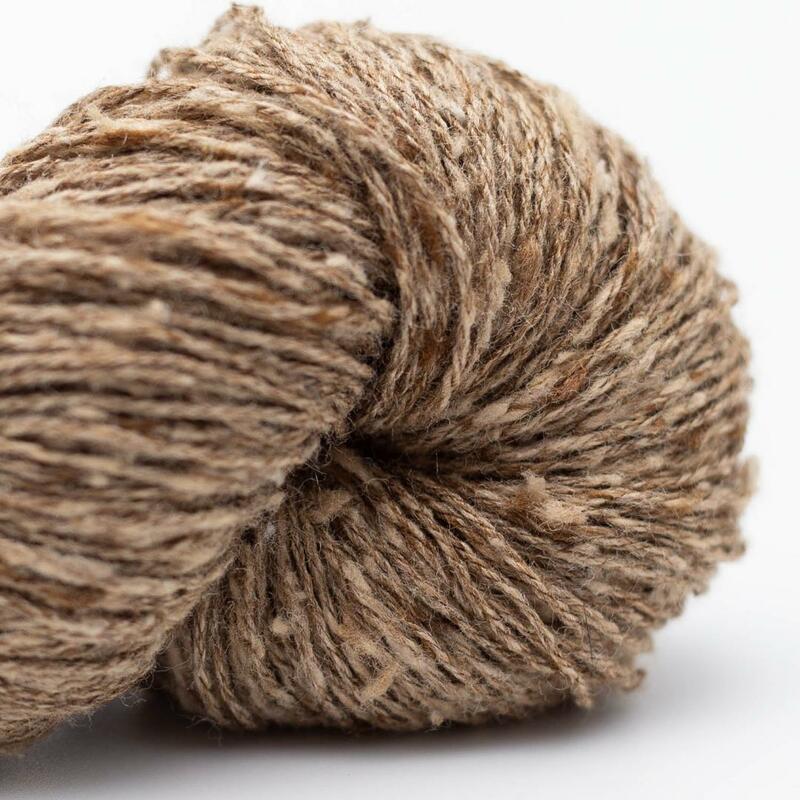 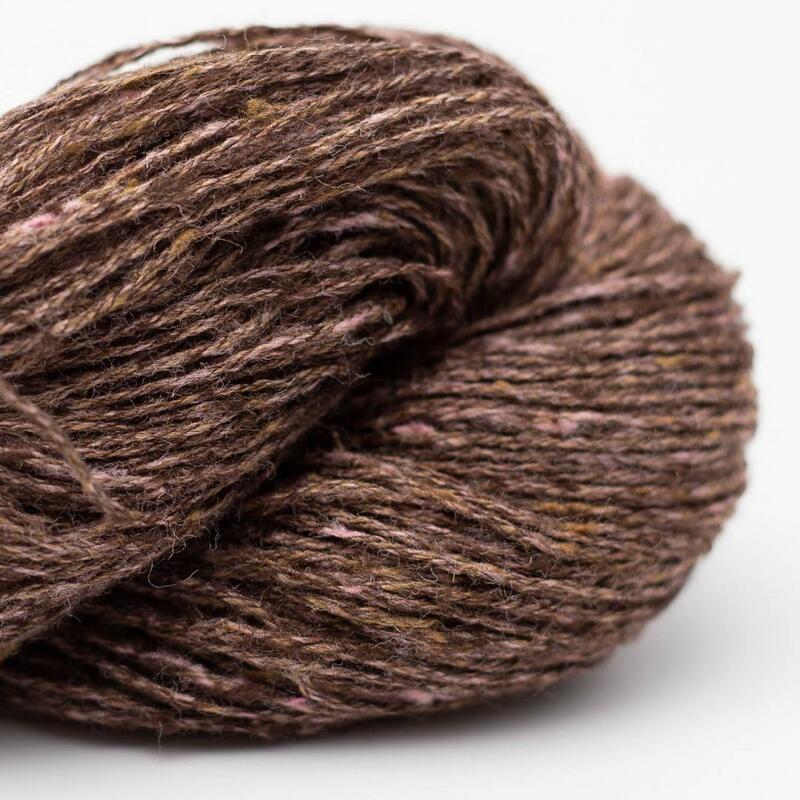 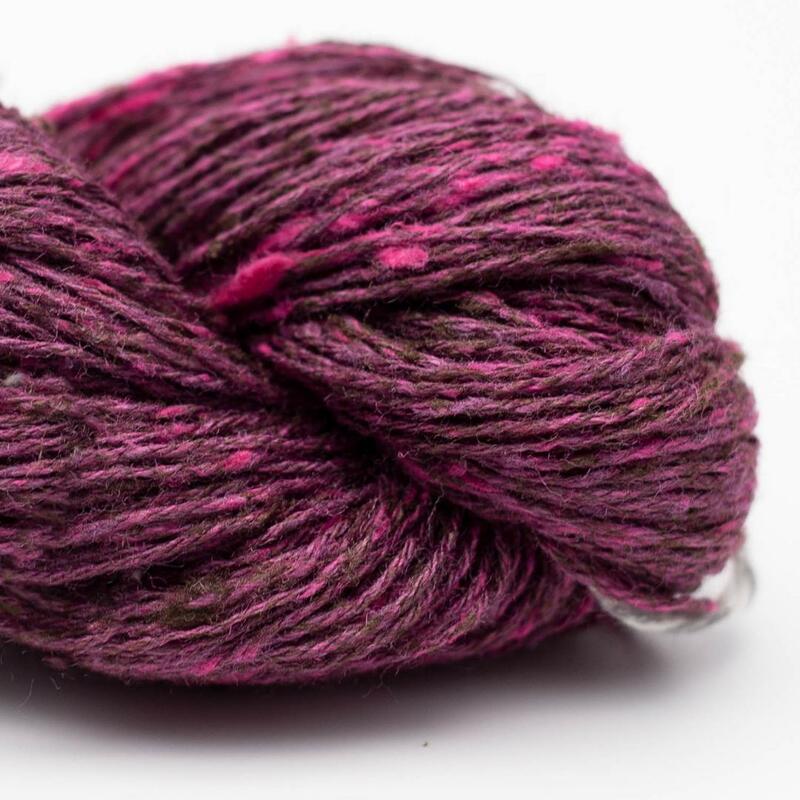 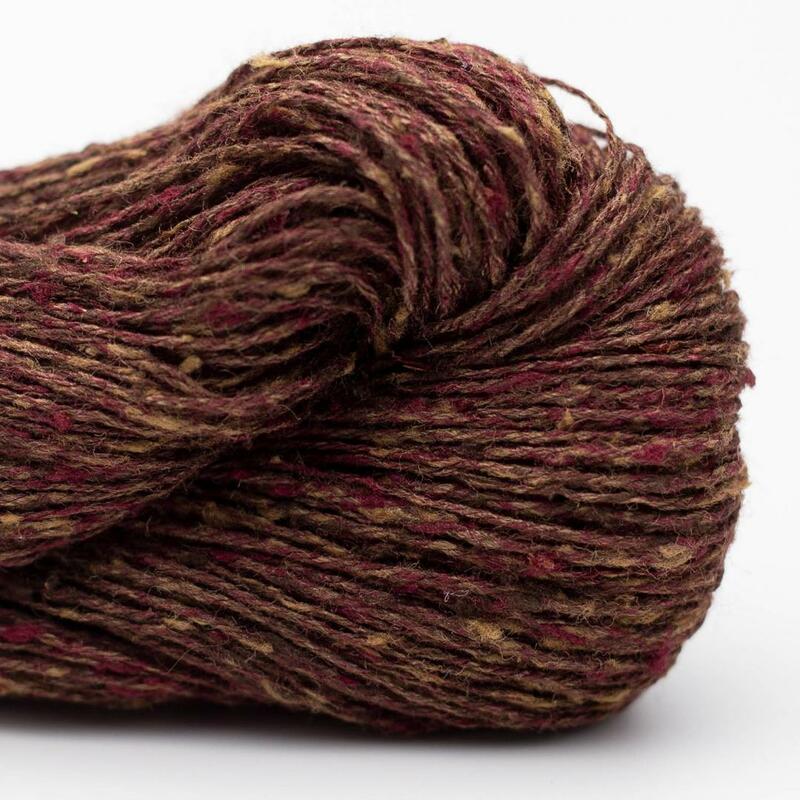 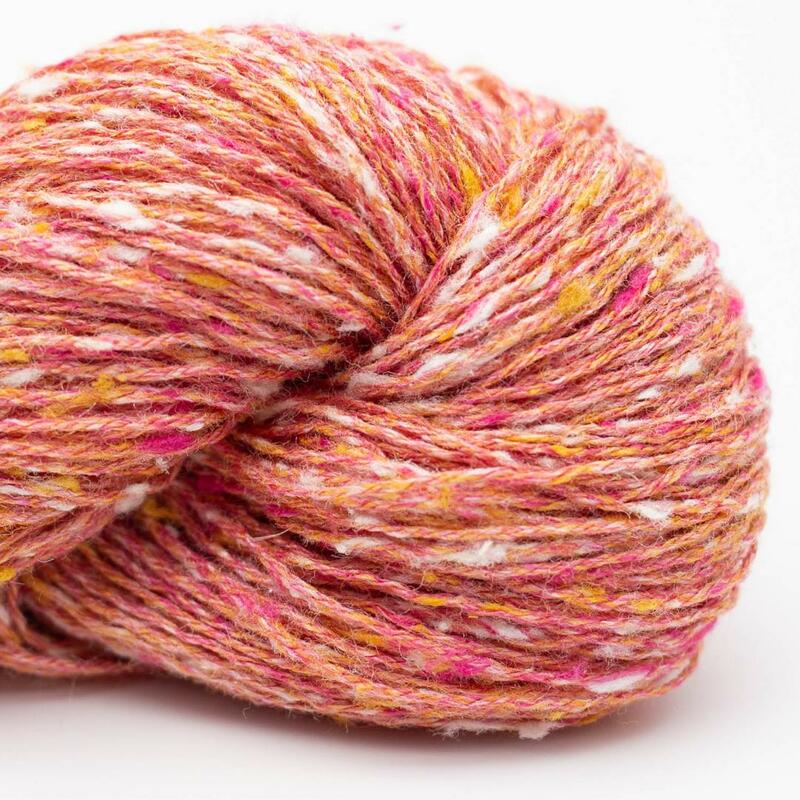 Tussah Tweed is a nice, soft and exclusive yarn with fine mottlings. 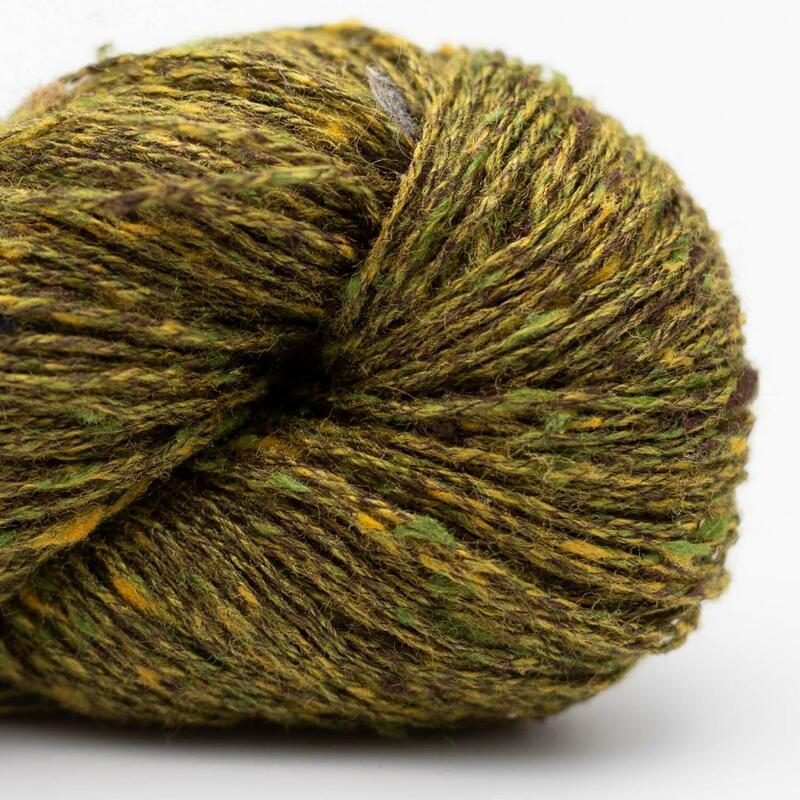 It comes from wild butterflies and is very strong. 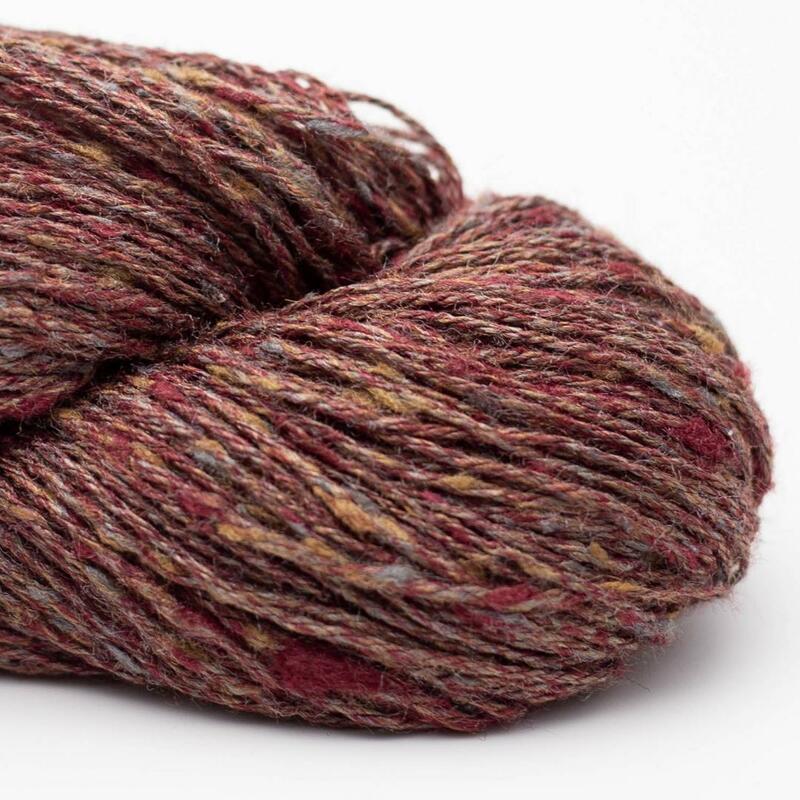 Tussah Tweed is available in many beautiful colours and is very versatile, not only for hand knitting but also for machine knitting, weaving, embroidery and lace.